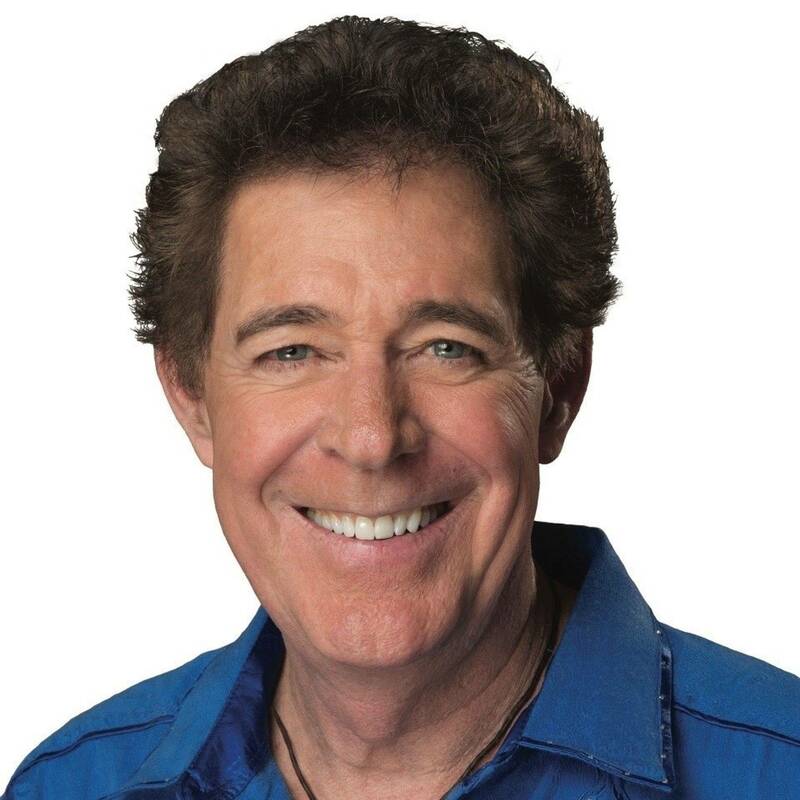 Barry Williams is well known in the lexicon of television nostalgia as Greg Brady from The Brady Bunch. He joins the fun at the NorthEast ComicCon & Collectibles Extravaganza, July 6-8, 2018 at the Boxboro Regency Hotel & Conference Center in Boxborough, MA. 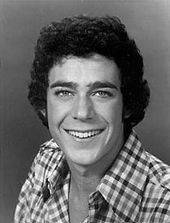 Immediately following his years with THE BRADY BUNCH, Barry moved to New York and won the title role in the Broadway musical PIPPIN. He created the role for the first National Touring Company and returned to New York to join the cast on Broadway. This launched an extensive career in Musical Theatre with over 85 productions including Broadway, Broadway National Tours, Regional Theatre and Performing Arts Centers. Starring roles include; ROMANCE/ROMANCE, CITY OF ANGELS, THE MUSIC MAN, SOUND OF MUSIC, OKLAHOMA!, GREASE, WEST SIDE STORY and many others. 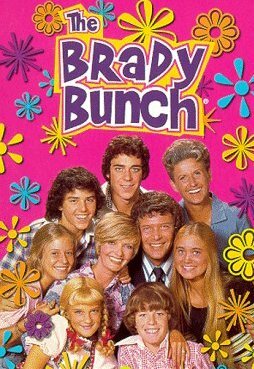 Barry wrote his autobiography, GROWING UP BRADY: I WAS A TEENAGE GREG which stayed on the New York Times bestseller list for more than six months. 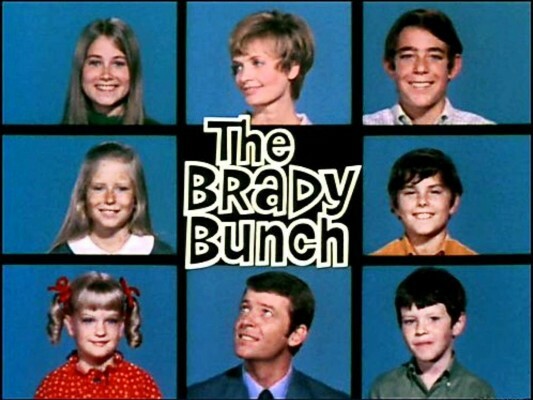 Williams then Executive Produced GROWING UP BRADY into a two hour TV movie for NBC. He hosted THE BARRY WILLIAMS SHOW on radio for 5 years as a DJ on satellites’ SiriusXM. Williams also wrote, co-produced and starred in 3 USO Christmas Shows, touring the world and bringing USA entertainment to our troops overseas. Barry has recorded several CD’s and performed all over the world. In 2013 he starred in the Syfy made for television movie BIGFOOT with Danny Bonaduce. Recently, Barry produced and wrote a live variety musical show; 70s MUSIC CELEBRATION! 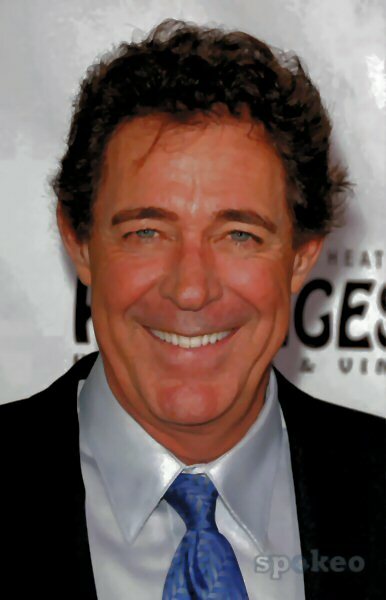 STARRING BARRY WILLIAMS which ran for 6 years in Branson, MO. Currently, he continues to sing, act, and perform with no early retirement plans and is a member of the musical trio THE TRAVELIERS. Barry will host a Panel with Q&A about his career, and there may even be some singing and dancing. A special VIP opportunity will be available for Barry that includes weekend admission, autographed item, selfie photo op with Barry, a reserved seat to the Q&A along with entrance to the Friday and Saturday evening AfterParties in the Hotel. Barry will be joining Micky Dolenz of The Monkees, along with other celebrity guests signing autographs, doing photo ops and entertaining fans, plus artists, authors, collectibles dealers, gamers, cosplayers and collectors all weekend July 6-8. Room rates at the Boxboro Hotel using the ComicCon discount are $105 per night while supply lasts, and include one NEComicCon weekend pass for each room night booked.